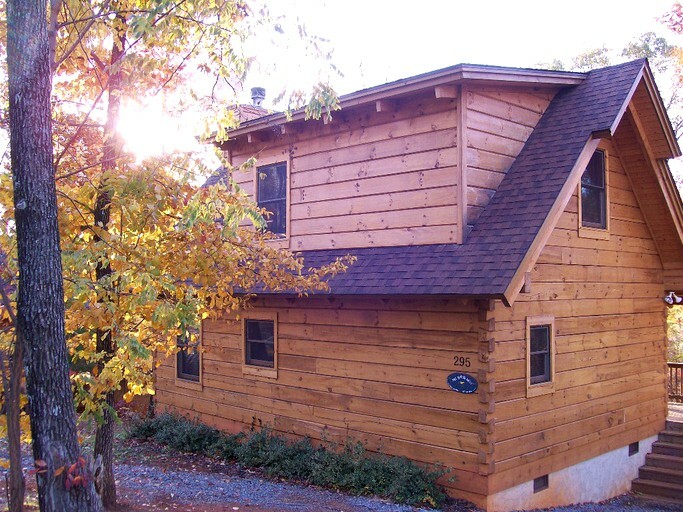 Families, groups of friends, or two couples can be comfortably accommodated in this glamorous camping cabin located near Lake Lure in North Carolina. 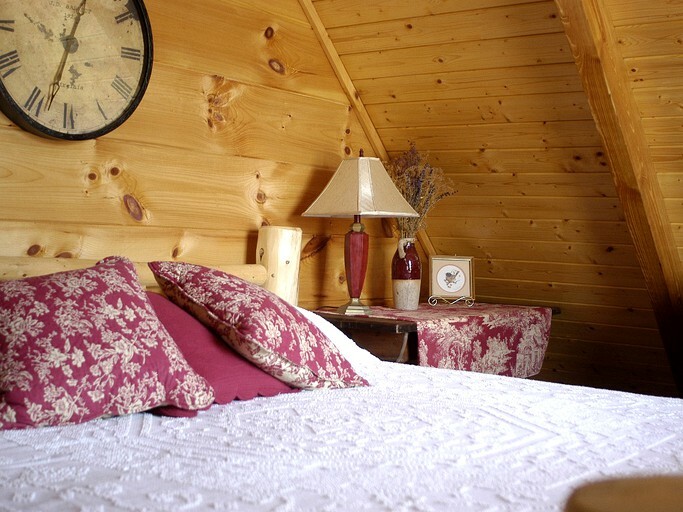 There is a bedroom with a king-size bed, as well as a bedroom with a double bed, so up to four guests can enjoy the luxury camping experience. 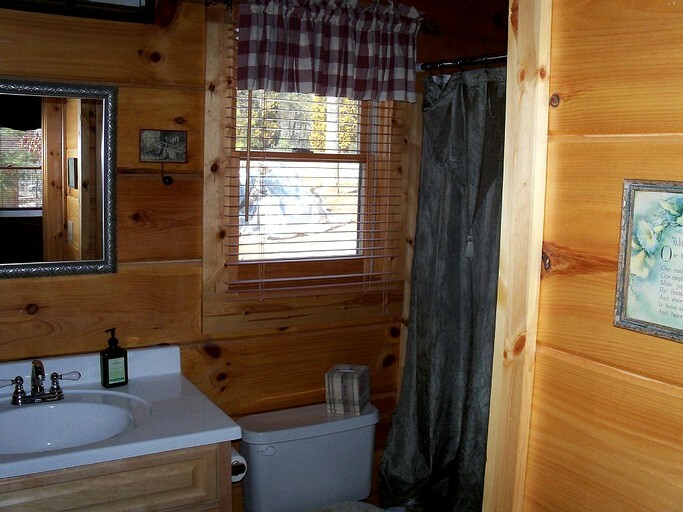 There is also one bathroom with a bathtub/shower. Cozy linens and fluffy towels are provided. 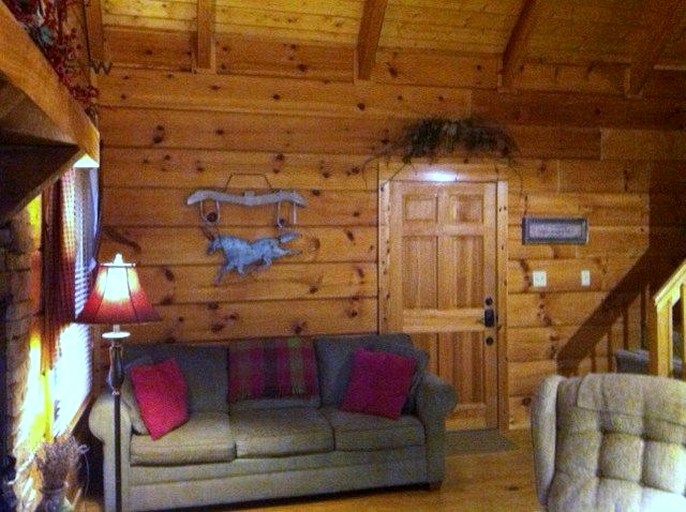 This vacation home rental is kept warm with the wood-burning fireplace in the living room, and there is also air conditioning and heating to keep the temperature comfortable throughout the year. The kitchen is equipped with a refrigerator, an oven, a microwave, a dishwasher, a coffeemaker, and cooking utensils, so guests will have no problem whipping up delicious meals during their stay that can be enjoyed at the four-person dining table. 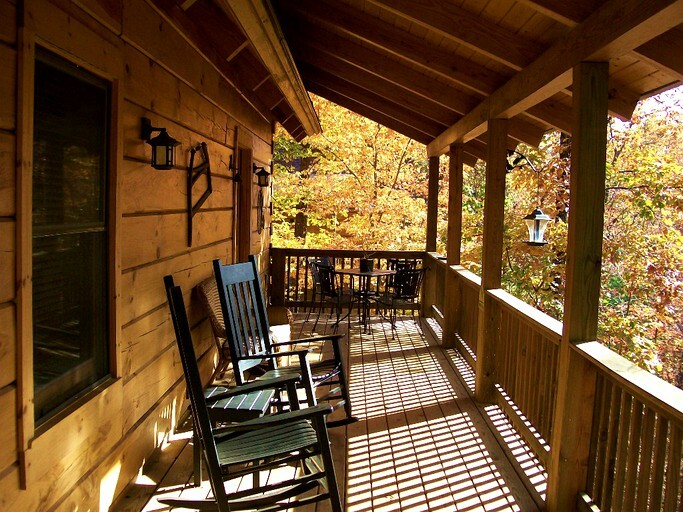 There is also a covered porch and an outdoor charcoal grill for guests to enjoy meals outdoors under the stars. 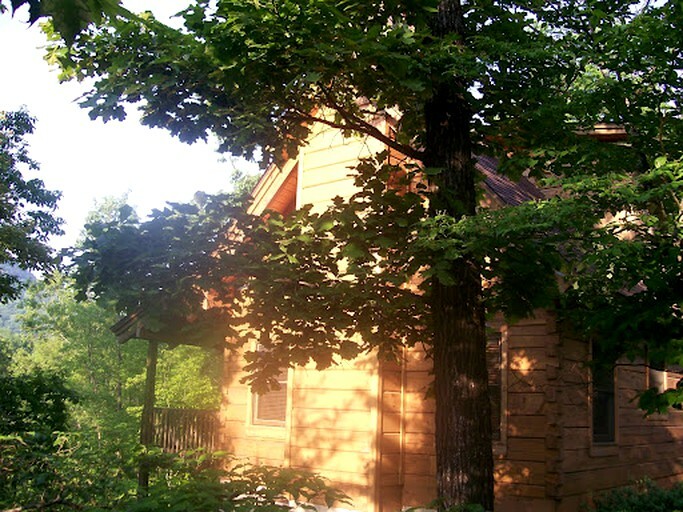 This glamping site has plenty of parking for cars, as well as an RV, a boat, or a trailer. The rental is equipped with everything guests will need to relax in style. 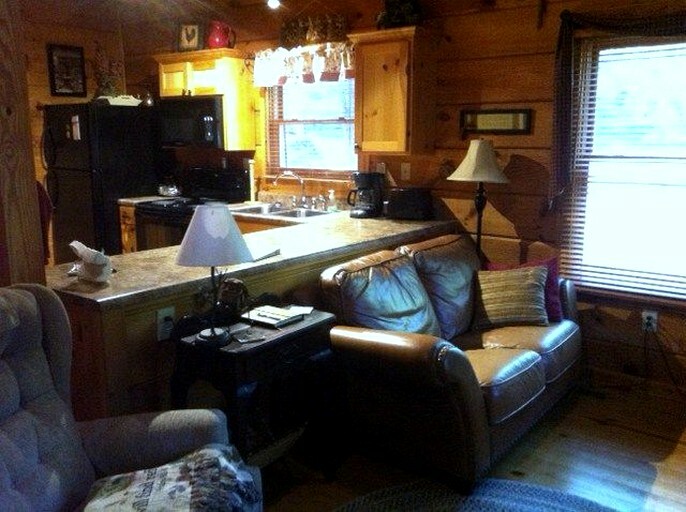 Linens, towels, kitchen utensils, pots and pans, dishware, dishwasher, toaster, coffee maker, microwave, fridge and stove. There is a washer and dryer on site. The options are endless for outdoor fun at this North Carolina glamping site. 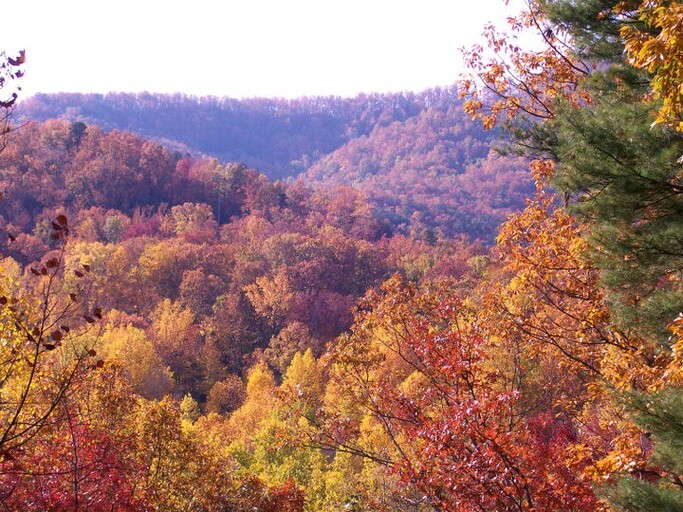 The best way to explore the neighboring wildlife is to go horseback riding, mountain biking, mountain climbing, or hiking. 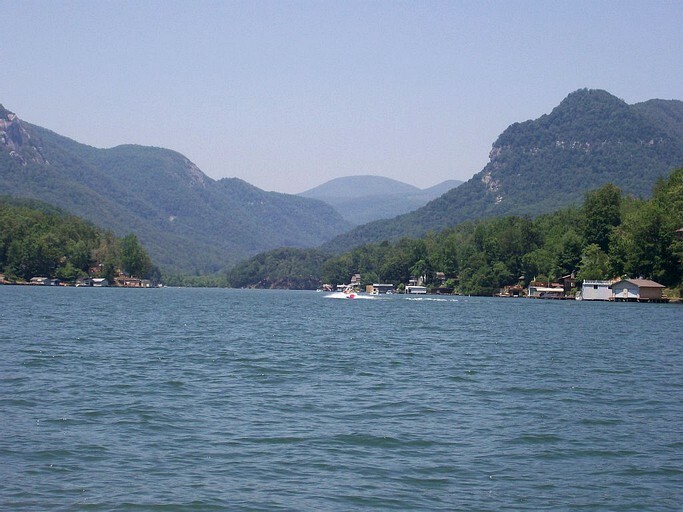 For those who love the water, there are plenty of opportunities to get wet by rafting, kayaking, boating, jet skiing, snorkeling, or fishing. During the winter months, many will enjoy snowboarding, snowmobiling, and skiing, and sports for warmer weather include tennis, golf, and basketball. 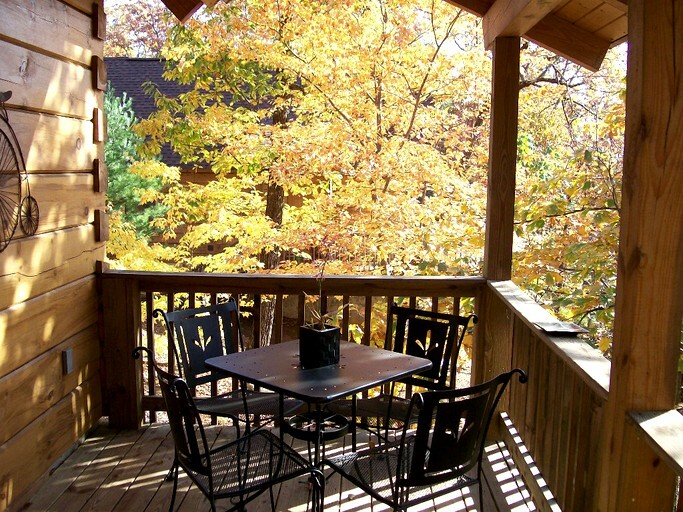 Options for guests hoping to relax a bit more include antiquing, sightseeing, and scenic drives. 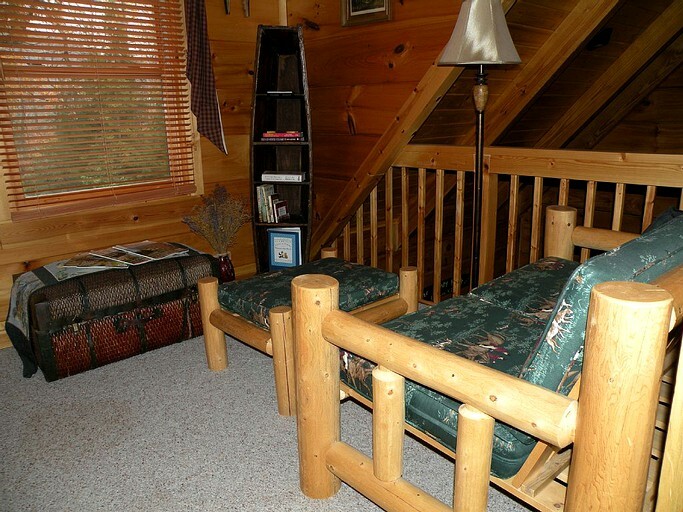 The patio of this camping cabin is great for bird watching and wildlife viewing. 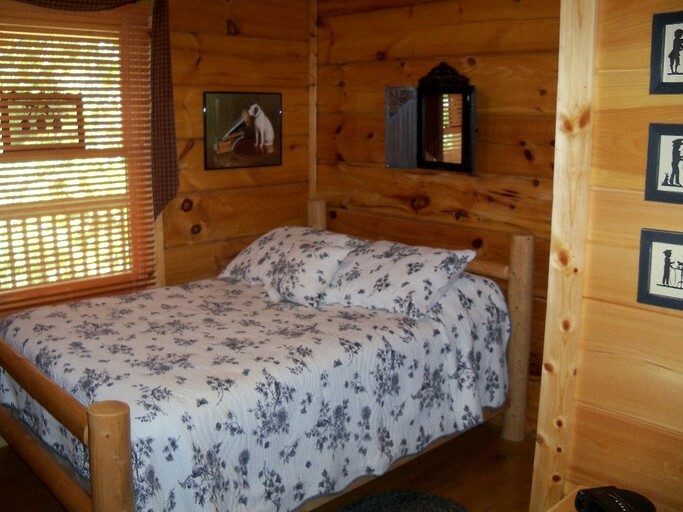 Children are welcome to join in the glamping experience, and pets can be accommodated at this vacation home rental for an additional $15 cleaning fee per animal (maximum two). Hosts must be notified in advance. Smoking inside this glamping cabin is prohibited.